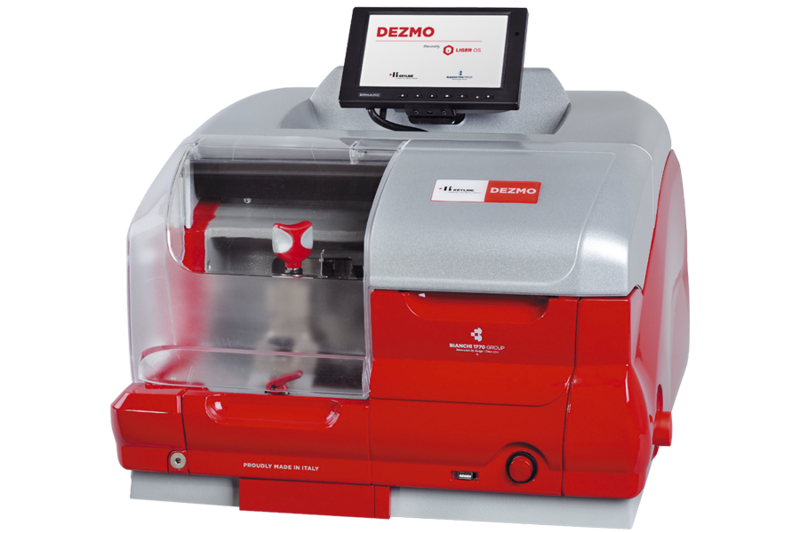 Dezmo is an innovative machine that defines a new technological standard for the duplication of door and car cylinder keys. 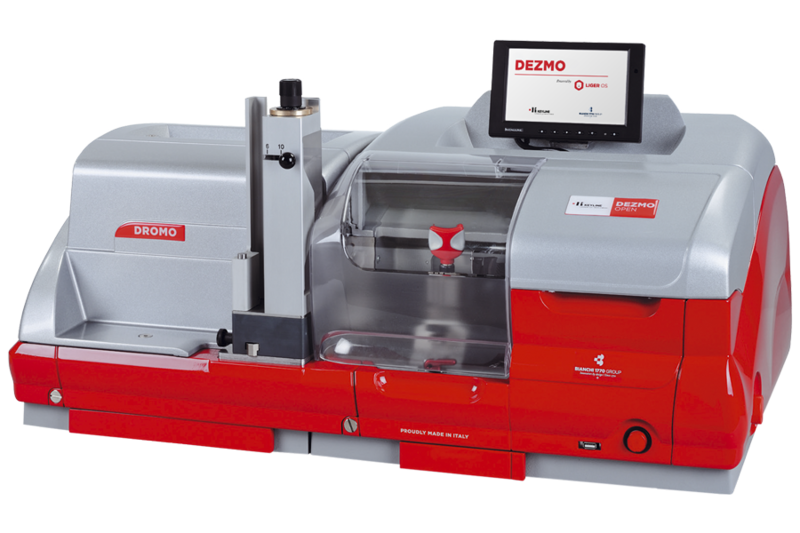 It is enabled to use the Dromo robotized key feeder and operates on a solid structure of new conception, realized with high performances materials, built with a certified quality system, characterized by a modern and ergonomic design in order to guarantee maximum effectiveness for the operator. The cutting results are precise and of outstanding quality in both code and copy duplication. Dezmo works with a proprietary software and database, but is open to the main standards in master systems management. The five colour touch screen provides all the necessary information for the correct cutting of keys, guaranteeing a high degree of safety for the operator. 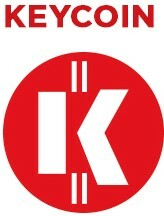 It is easy to use and its software can be easily updated through both USB key and online.